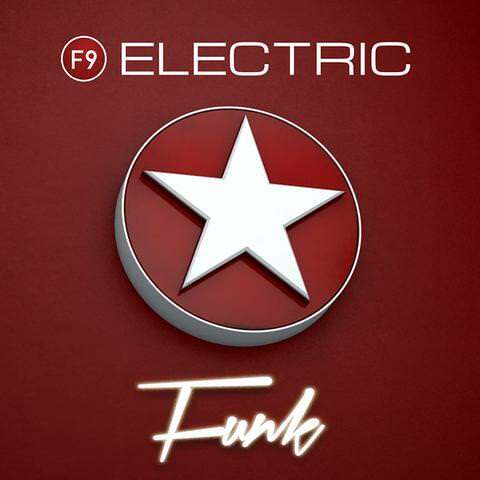 We set out to make the most authentic mid 80s Electro Funk sample collection currently available. To do this we went back to the original machines, technology and production techniques used by artists and producers of the era. We think we've done it, but with the kind of twist, F9 is infamous for! 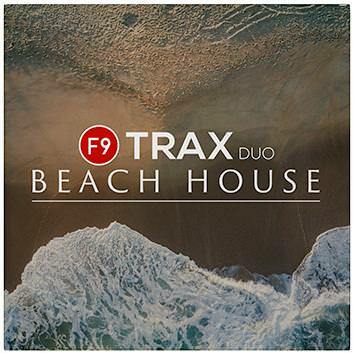 The worlds' most powerful sample packs : F9 TRAX return with a beautifully chilled summer helping of beach/poolside house music that references the melodic house sounds of the present, past and future. 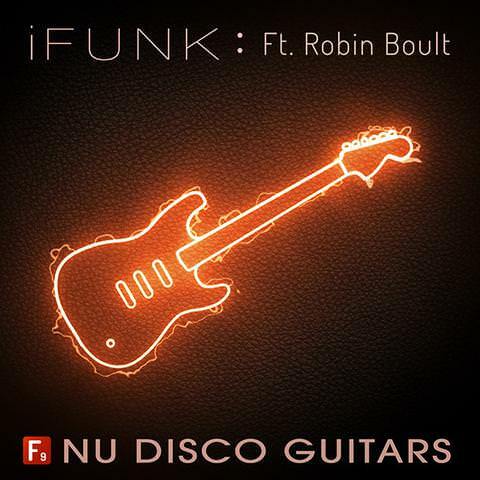 F9 is exceptionally proud to present iFunk Nu Disco Guitars Ft Robin Boult - Designed from the ground up to be quite simply the most useful contemporary funk and disco guitar library available today. 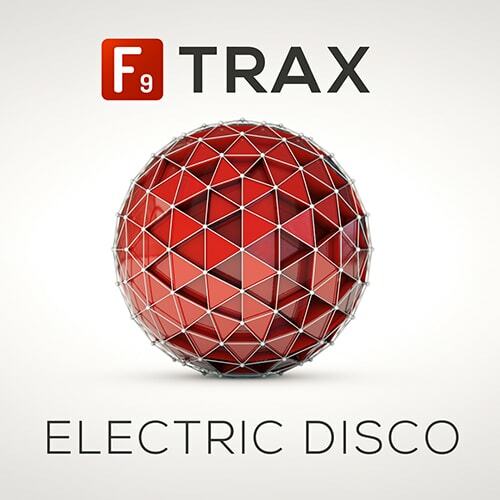 F9 is very proud to present TRAX Electric Disco. An exceptionally forward thinking way to deliver world class Royalty free Audio, Midi, Sampler instruments as well as genre specific musical and technical knowledge direct to your own creative space. 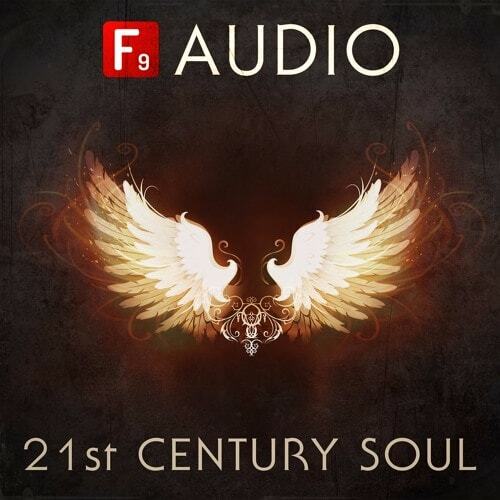 F9 Audio is Very proud to present 21st Century Soul . The second instalment in our no-compromise series of sample packs for the producer seeking the most professional and comprehensive set of tools available. WAV files for all DAWs and sampler patches for ESX24, Ableton Live racks Kontakt ( full version ) NNXT + SFZ . 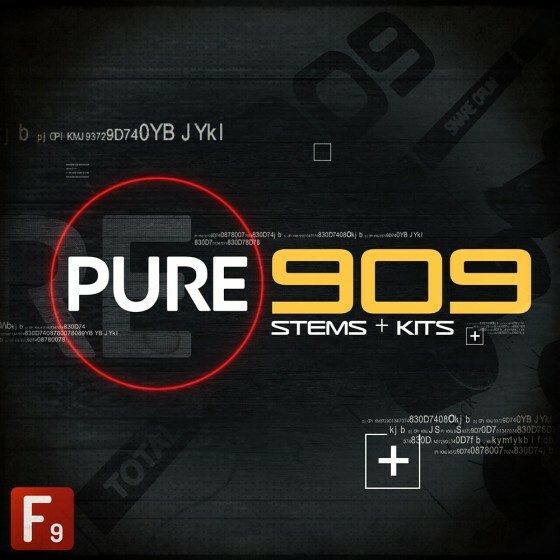 F9 Presents PURE 909 - An exceptional collection of fully mixed and professionally produced drum stems + kits using an original 909 as it’s sound source. All sounds have been meticulously recorded and processed using the world’s finest hardware devices to present to you 14 sets of 909 Beats club-ready for 21st century productions. 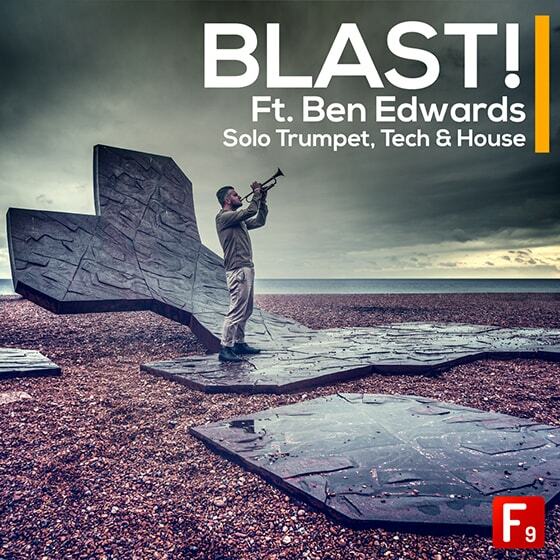 F9 Audio Presents BLAST! feat Ben Edwards. 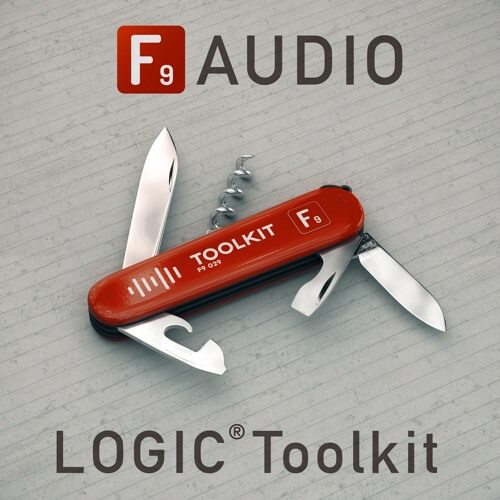 An exceptional sample pack overflowing with live trumpet loops, phrases, solos and hits alongside nearly 1gig of additional Tech and House loops, samples and shots. Everything you hear in the audio demos above is included!